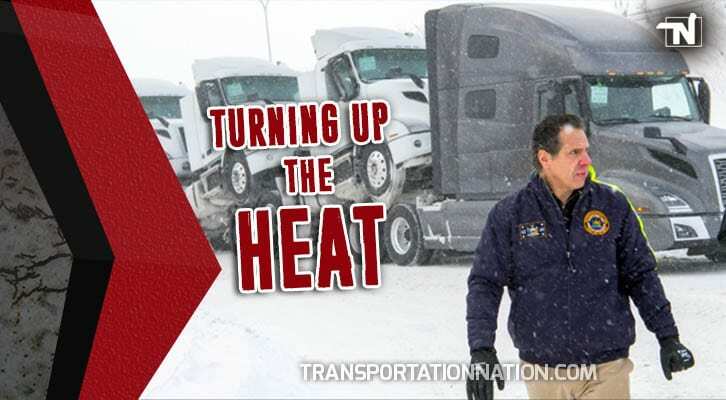 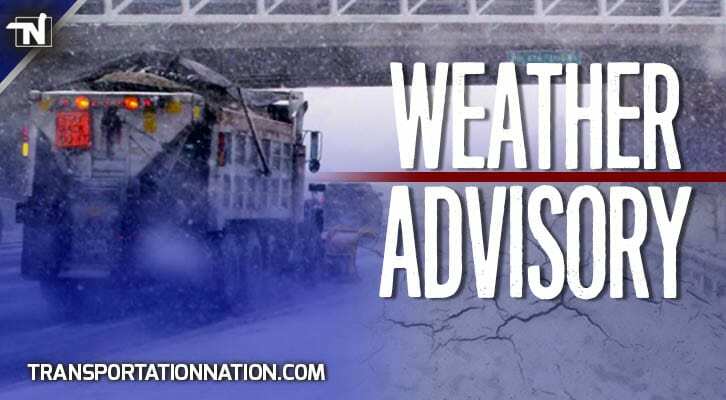 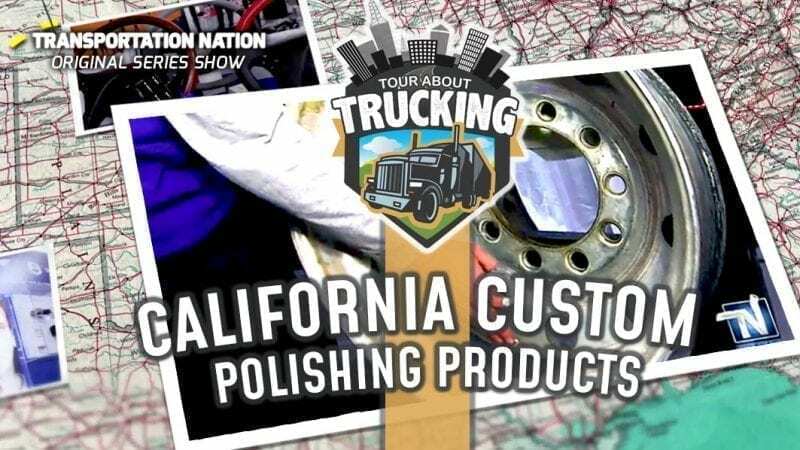 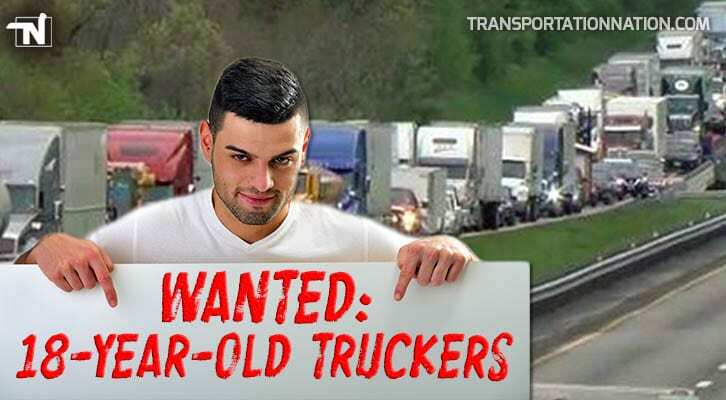 Washington, D.C. – On Thursday at a press briefing in New York, Democratic Governor Andrew Cuomo threatened to file “criminal charges” against all truckers caught violating the state’s now rescinded travel ban on tractor-trailers along certain state roadways. 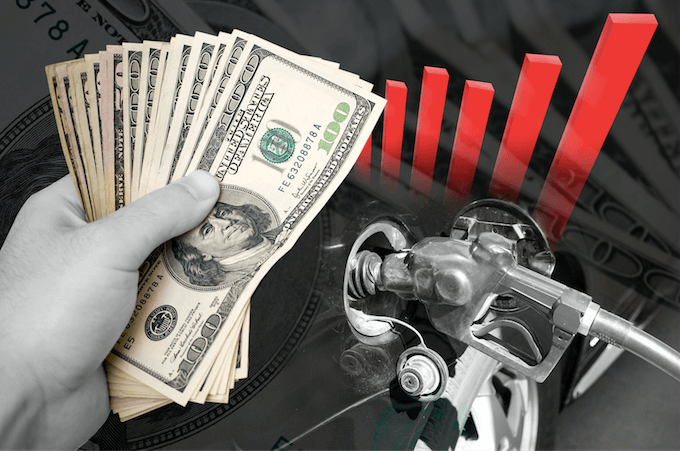 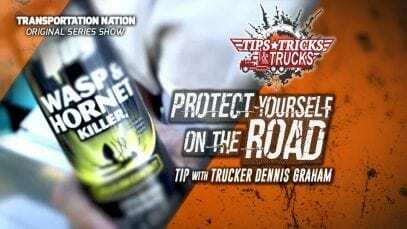 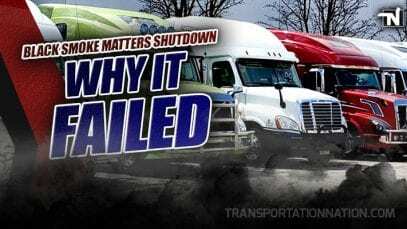 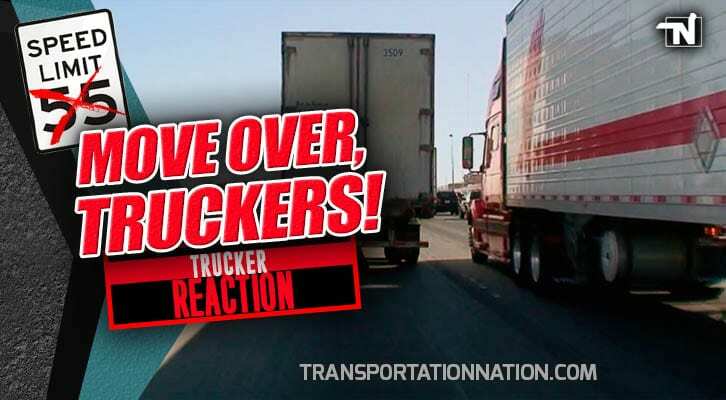 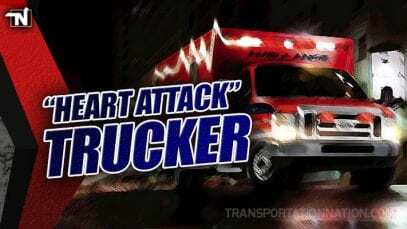 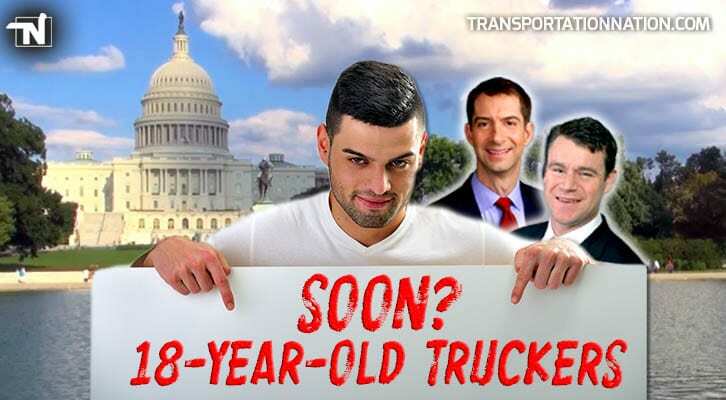 Now, some in the trucking community are rising up and defending truckers. 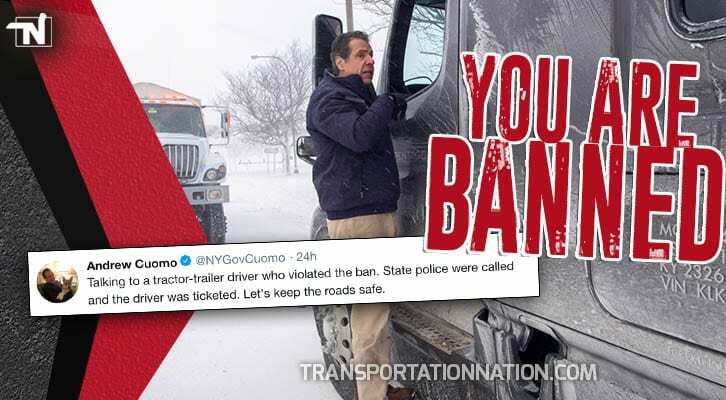 Lamb claimed Cuomo does not have the authority to even issue such a ban. 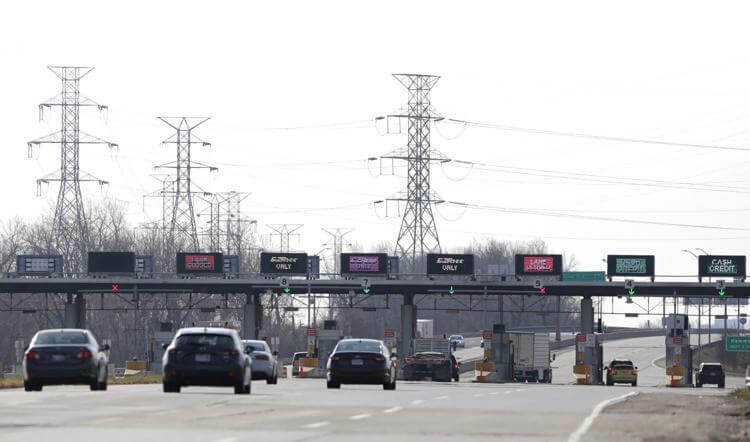 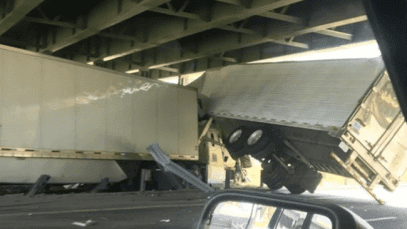 “Meddling with interstate commerce transcends the authority of the Governor of the state of New York or any state,” Lamb said. 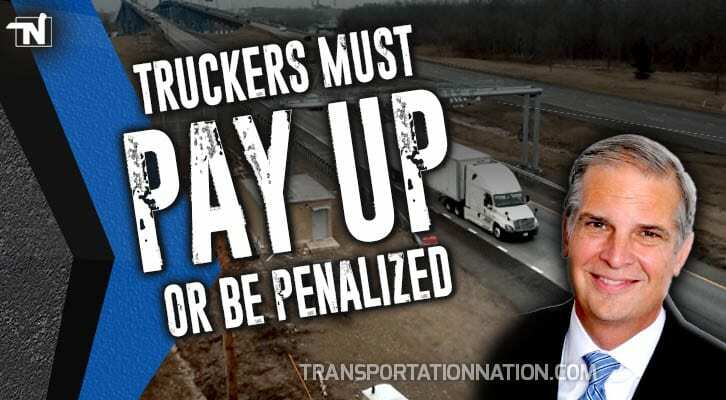 Further, Lamb blamed New York leaders for endangering the lives of truckers by not fulfilling its obligation to provide enough safe parking. 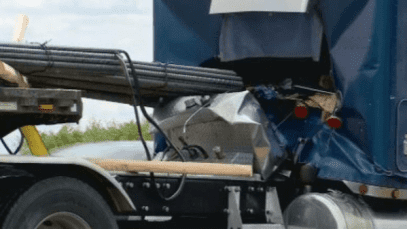 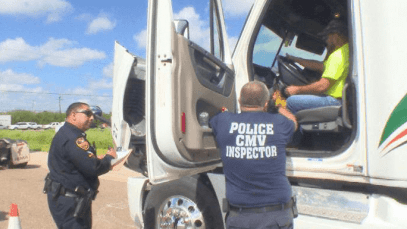 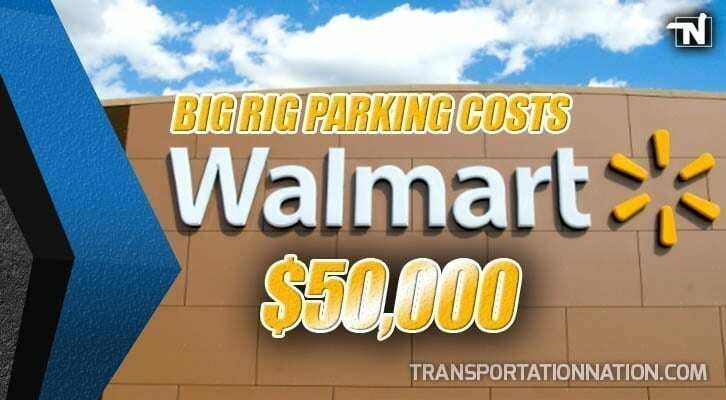 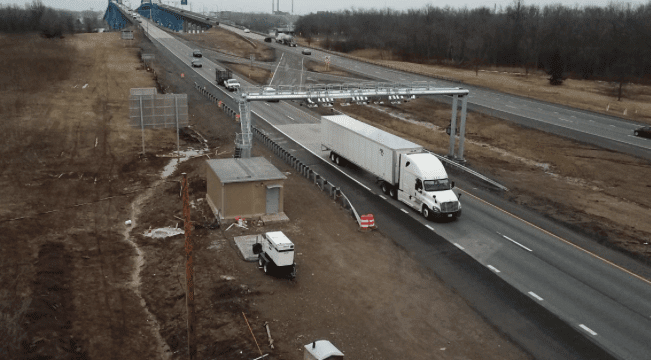 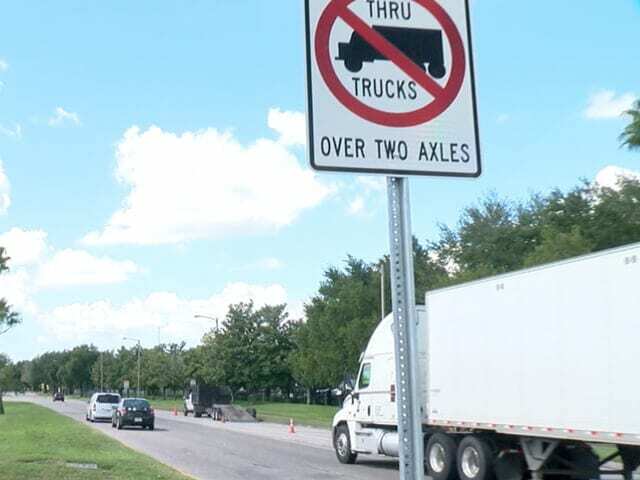 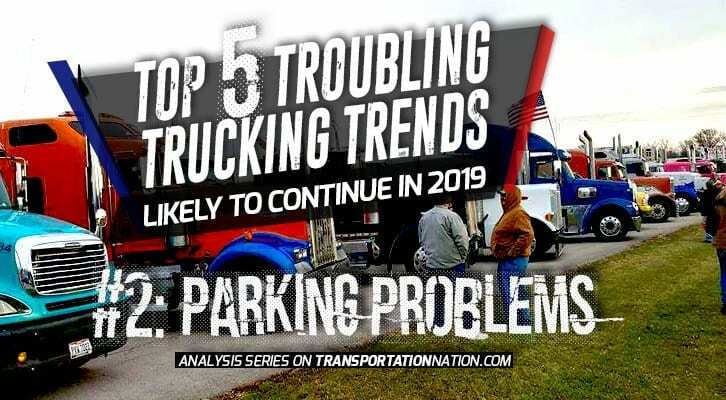 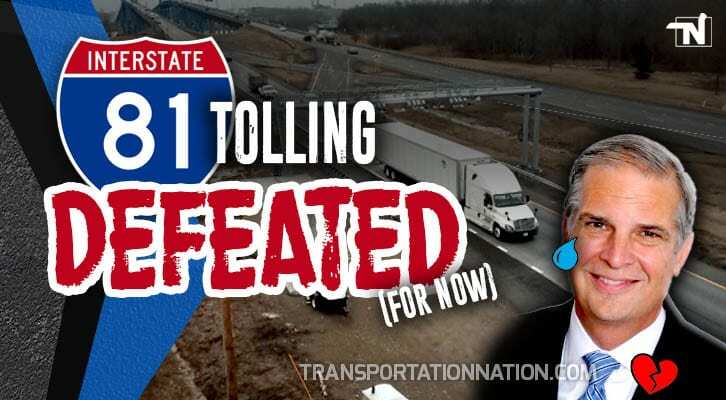 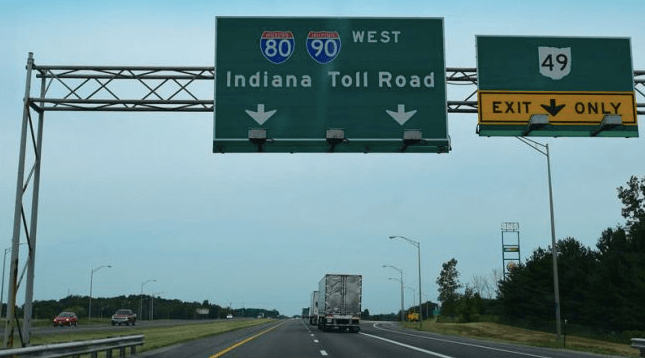 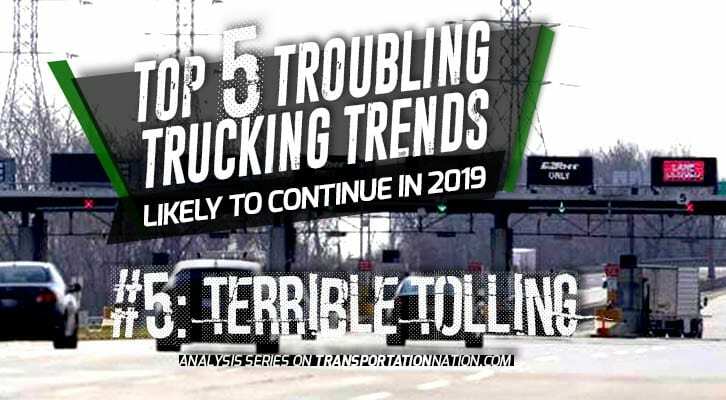 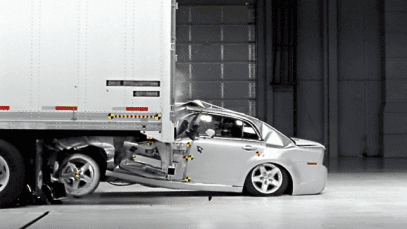 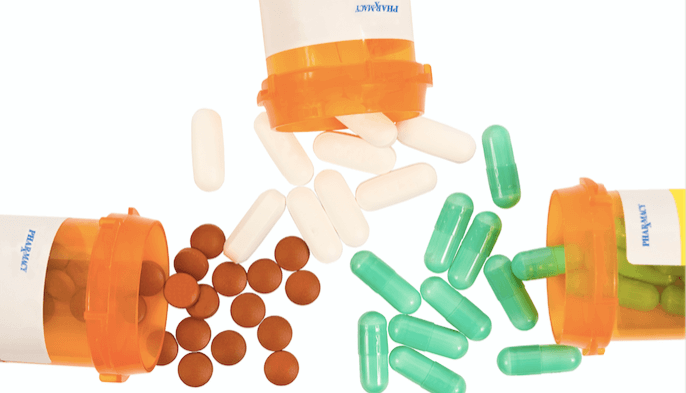 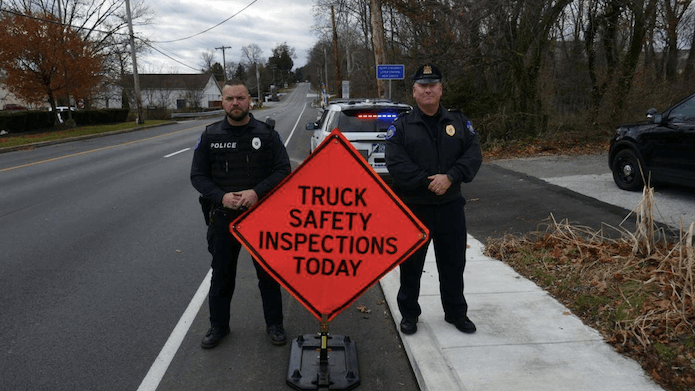 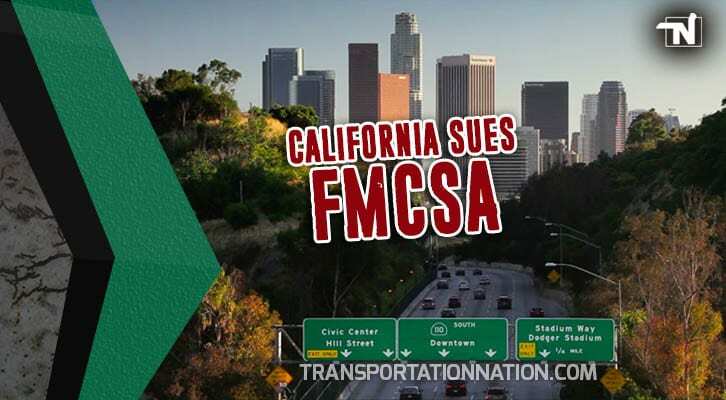 “The state has also not met its responsibility under the Federal Jason’s Law truck parking statute to ensure drivers have sufficient safe truck parking available within the state in situations where a ban is in effect,” Lamb stated. 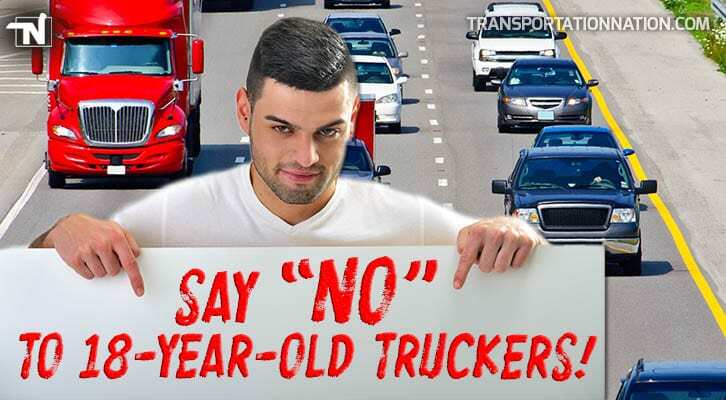 Lamb, who is the organizer of the Trucker’s Lives Matter movement, hammered away at Governor Cuomo and the New York state legislature for restricting trucker’s rights to secure their safety by carrying a firearm in such situations. 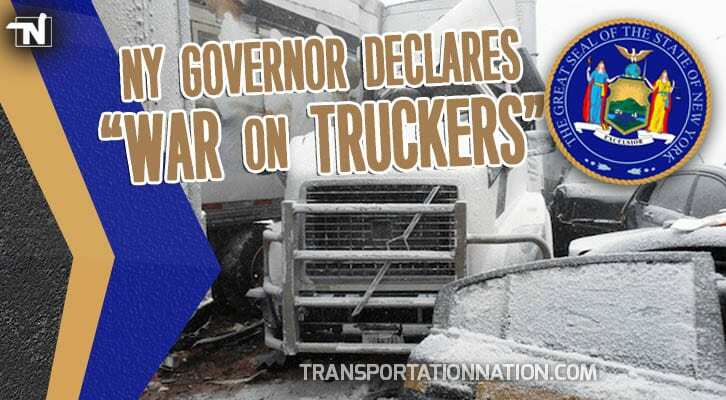 “With truckers not able to defend themselves when visiting New York because of New York’s anti gun-laws, the Governor has essentially frozen truckers in their tracks making them sitting ducks in high crime areas of the state,” Lamb said. 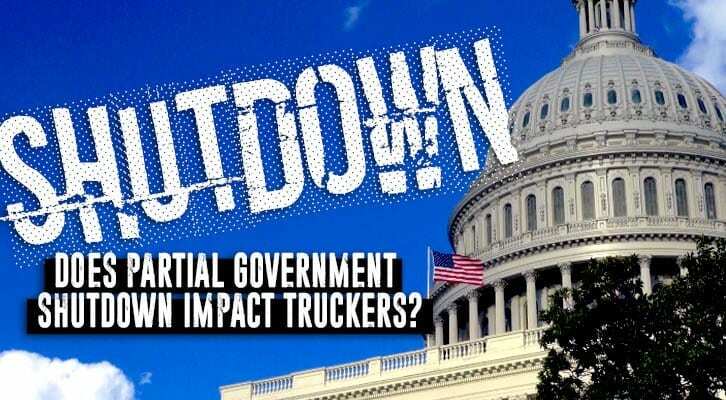 Lamb called on the U.S. Congress to pass right-to-carry, gun reciprocity legislation for truckers. 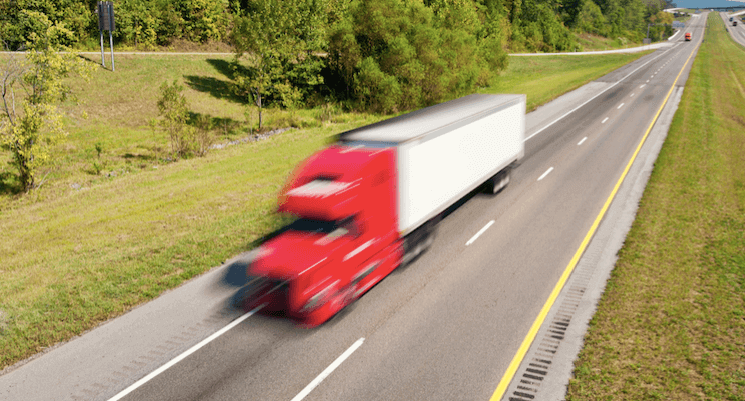 “We therefore call on Congress to pass Michael’s Law that would acknowledge truckers’ right to carry firearms throughout the United States to protect themselves and restrict states from regulating truckers who enter, pass through, and exit their state in furtherance of Congress’ right to regulate interstate commerce under the Commerce Clause of the U.S. Constitution,” Lamb said.